BEFORE: make sure you don't solve non-existent problems. 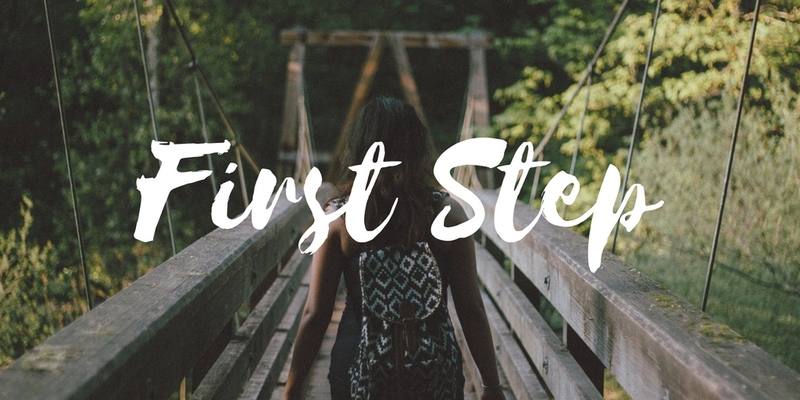 The First Step Concept: when you don't know how to deal with something, just take a first step. You shouldn't know everything about a problem to start solving it, right? For example, you get a task you haven't done before. Instead of procrastination, start gathering information about it on the Internet. I noticed that I think too much before doing anything. My mind constantly wants to know all answers before any actions. It's kind of insane . The mind can't accept uncertainty, but I believe we can. TIP: If a first step isn't obvious, start thinking on a paper.